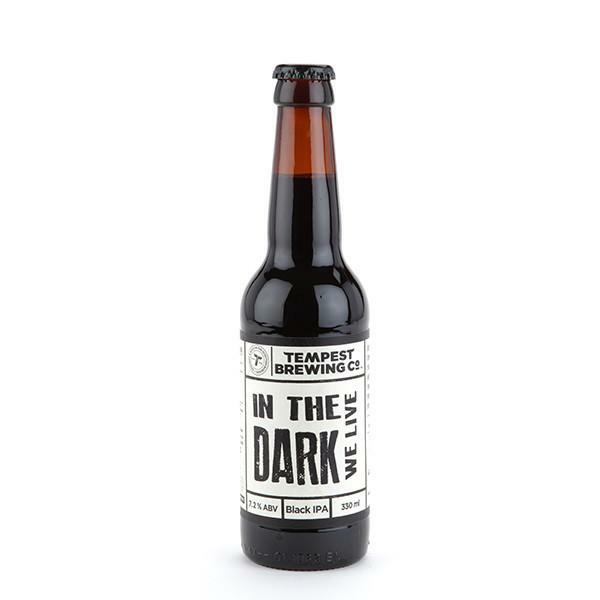 Light-bodied, herby and refreshing, this is a great example of a Black IPA a brewery that is growing in reputation. Look: Fixed Wheel Carbon Black pours with a nice tan head. Aroma: Big juicy scents of grapefruit and pine. Taste: Roasted malt to balance out the pine and citrus, and a nice bitter finish with just a hint of herbs. Food Pairing: This is a terrific beer for pairing with fatty meats. Try drinking it with a plate of sticky sweet BBQ ribs. Verdict: Plant Earth needs carbon to survive. Say no more. 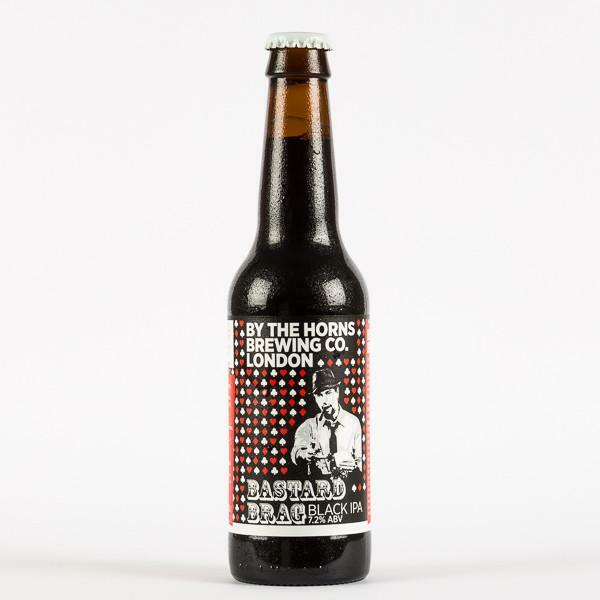 A pitch-black pour moves through a blackberry and dark chocolate aroma to a fig taste and a summery pine finish – this beer isn’t dark at all; it’s a rainbow. Aroma: Intense pine with some grapefruit and some berries those Mosaic, Columbus and Simcoe hops. 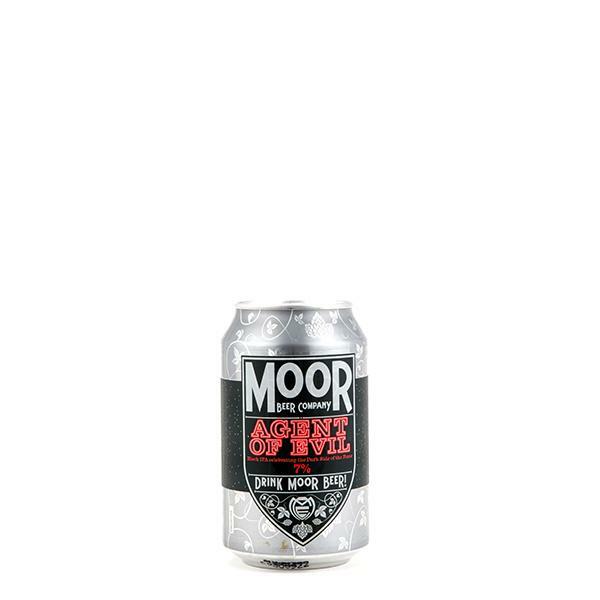 Taste: Full bodied and comple, the taste is malt, coffee and before the fruit comes through with blackberry and fig plus a big resinous finish the hops. 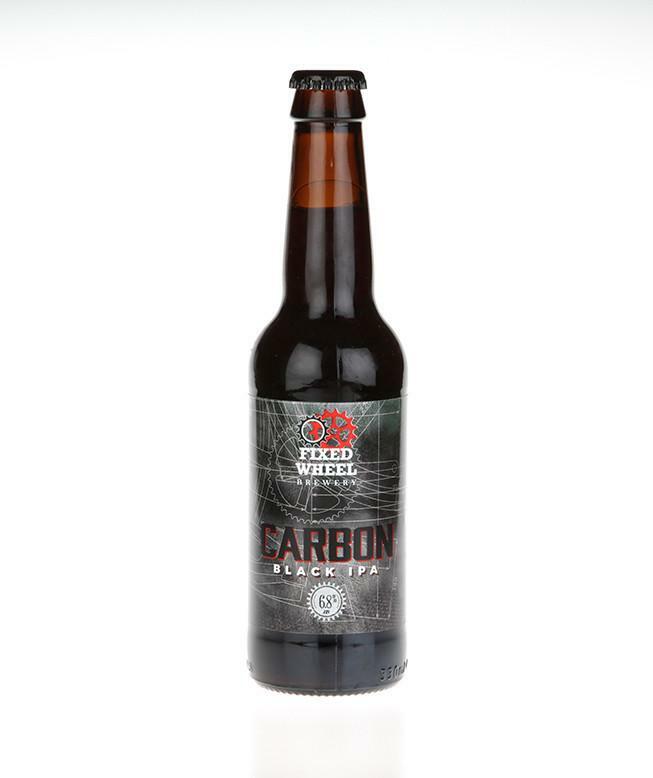 Food Pairing: Black IPAs are versatile when it comes to pairing with food; try pairing this with a charcoal grilled steak and salty triple cooked chips. Verdict: A quite brilliant example of a beer in this style. We want to live in the dark, too. 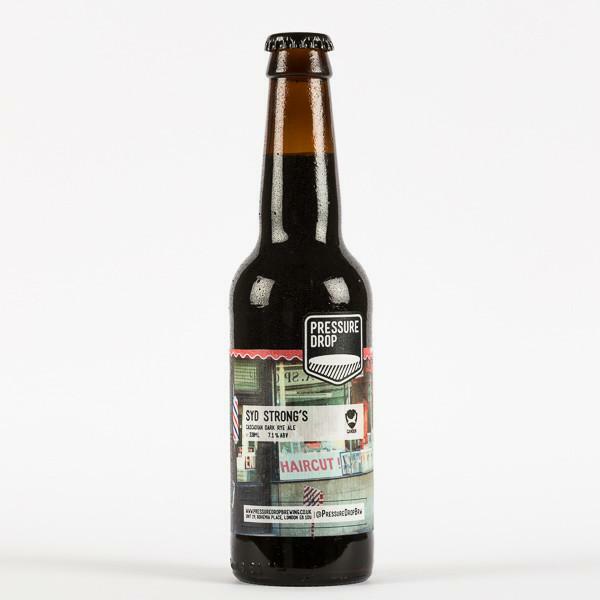 Fresh hop aromas, pine crispness, orange zest and bitter lime peel taste with lingering forest fruit and candied red fruits – this is a black-belt Black IPA. Look: Very dark, almost jet-black with a pale tan headthat just clings to the side of the glass, and medium carbonation. Aroma: Strong starting notes of pine and tropical fruits plus some berries and strawberry jam. Taste: Red berries move to centre stage accompanied with stone fruits. Still some background orange zing and zest of lemon; long, roasted malt and bitter finish and full bodied. Verdict: For something so dark this tastes like Mediterranean sunshine. Best Before Date April2018 but is aging nicely! Necropolis, is an Imperial India Black Ale. Expect a strong aroma of heavy tropical fruits and viscous malts. The flavour brings all of this promise into a complex cauldron where a perfect mouthfeel meets bittered chocolate malts and a full hop cacophony of jungle fruits. 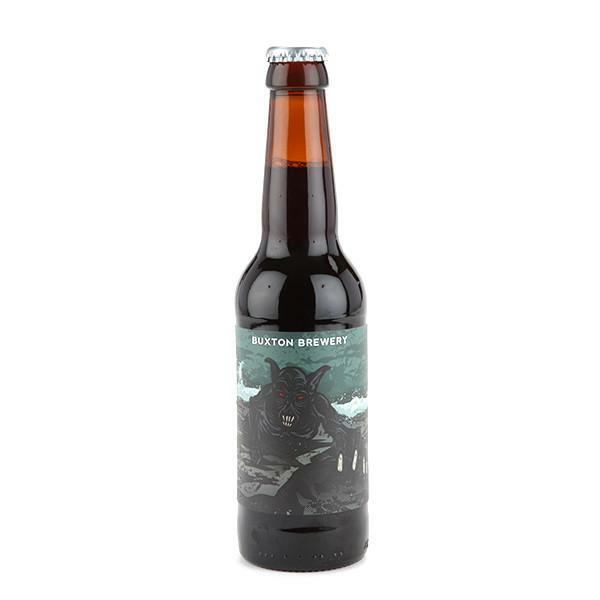 A forest-inspired black IPA brewed with hand picked spruce tips and forest blueberries. Taste: A rich citrus hop character and intense lemony touch spruce tips hit the tongue first. Berries and red fruits – blueberries, raspberries, and redcurrant come through, balanced by an assertive bitterness. Slight coffee notes compliment a rich caramel maltiness.